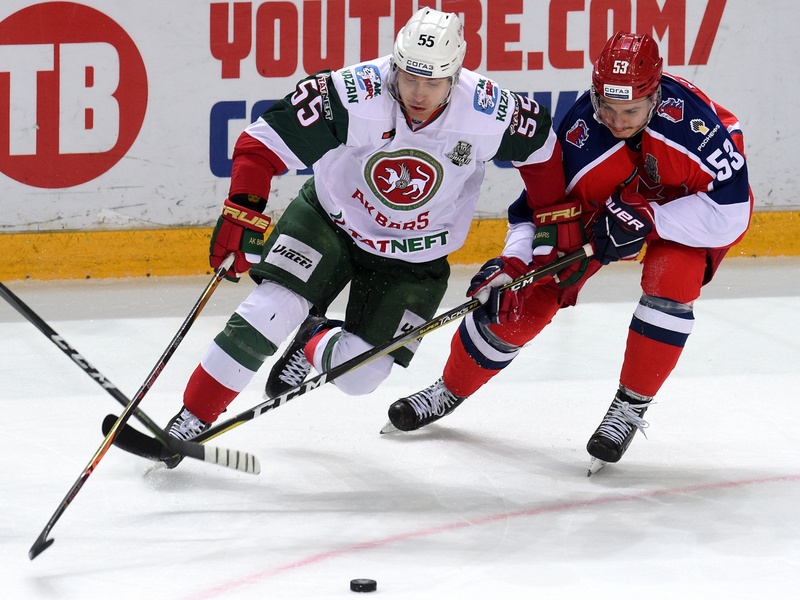 Ak Bars moved to within one victory of lifting the Gagarin Cup thanks to a 3-1 success at CSKA on Friday. But after the game, players from both teams were adamant that this final series is far from over, even if it could all be wrapped up in Kazan on Sunday. “Today’s game was more draining that before. It was important that we got the first goal, that we managed to withstand the pressure CSKA generated in the first period. We played well and won the game even though we had a few silly penalties. We need to put that right before the next game. “We’re just focusing on each individual game and trying not to worry about the score in the series. The series is still going. I can’t say if we’ll wrap it up in five games, we can’t think about that right now. We need to go home, calm down and get ready for Sunday’s game. We still haven’t won anything, to win the Gagarin Cup we need to win four games. Everything is possible, and nothing is decided yet. CSKA is the strongest team we’ve faced in these playoffs. They’ve really played well in every game, it’s always finished with a tight scoreline. “I don’t think the disallowed goal had any impact on our game. We need to keep working and play on. We’re not here to be whipping boys, we have to keep battling in every game regardless of the score in the series. 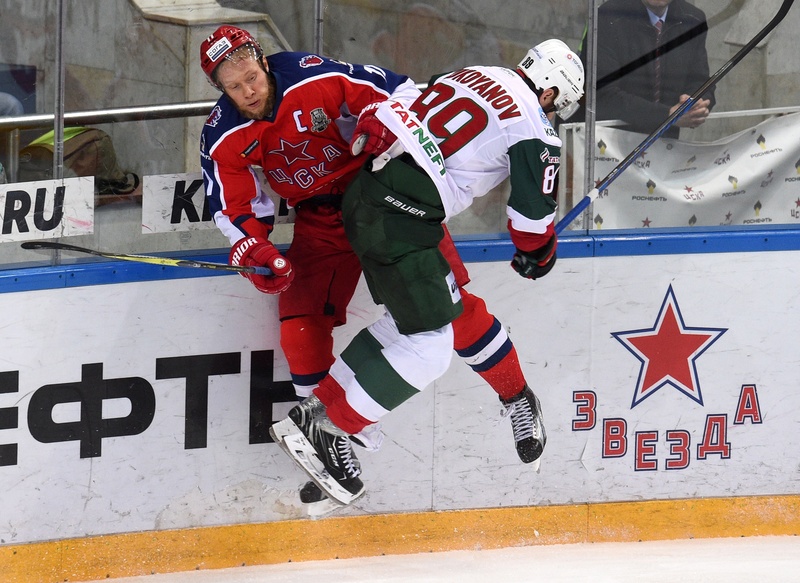 This is the Gagarin Cup Final and we have to play every game like it’s our last. “We started well in the first period, had a couple of power plays, but we have to take advantage of that. We just couldn’t get the goals we needed. “It was a typical game for this series. All four have been similar. I wouldn’t say it was harder in Moscow than in Kazan. Both teams are really battling for the wins. I’m not the only one for whom winning the cup would be extra special, we have several guys who haven’t won before.